After the market touched 2299 in the overnight session, we never spent much time north of 2295 ES during the day. This pattern doesn’t exactly match – but the portion between a and b do match the Jan 26 pattern. Looking out for this pattern can be a clue as to something bearish to develop in days ahead. 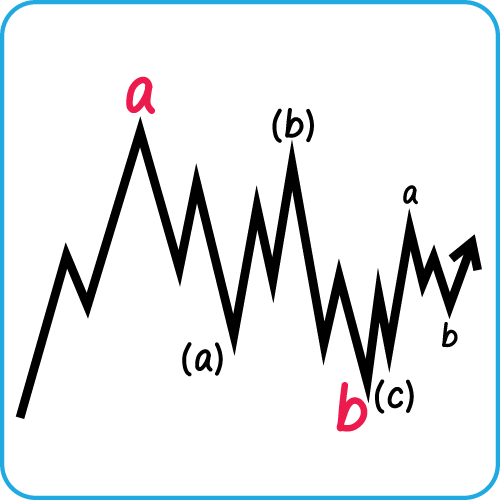 I suppose the pattern during the day on Jan 26 could have indicated the market would move down – because that was an a-b-c a wave that would then fail at the 2296ES region. Failing that 2296 region at the open on Jan 27 should have been the confirmation that the start of a wave down would happen. I just didn’t expect it to go so far down. The drop can still be counted as a 4th wave down — specifically an A-B-1-2-3-4-5 pattern. The Trump Immigration announcement came over the weekend between Jan 27 and Jan 30 in the chart below. The diagram can roughly correspond to the pattern above. The only thing not so clear is the wave 2 — and that’s the thing with weekend gaps – makes that area not so clear. The zig zag between 1 and 2 makes it clearer if it happened, but doesn’t always exist. Today Jan 31 – AAPL beat earnings after the bell and jumped from around $120 to $124 ish — this should allow for momentum in the tech sector. Apple’s cash is now at a record $246.09 BILLION. FB has earnings tomorrow, I believe – my guess is it moves up. 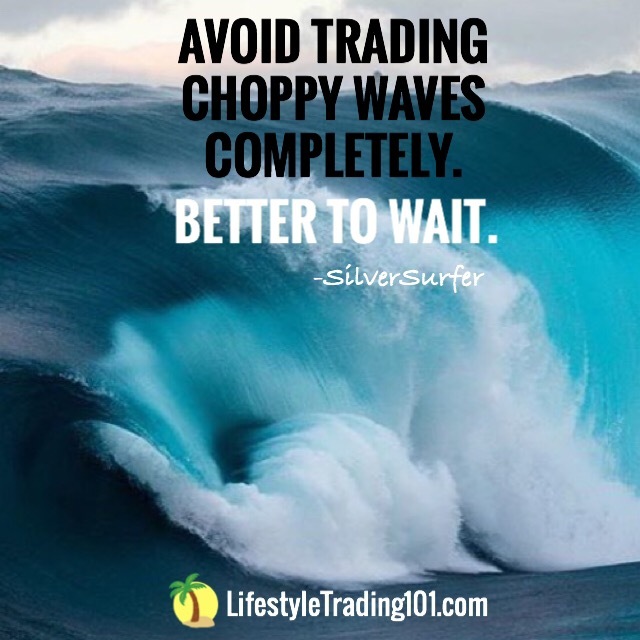 The russell also showed a potential 4th wave c-wave pattern – except with what appears to be a truncated 5th wave — which is usually what happens when the market has “gone too far too fast” – according to Elliott wave theory. What happens next is some kind of reversal. Now, recall that the Russell made an ending diagonal pattern. But does that necessarily mean that it’s impossible for the market to come back down and retest the lows? Anything is possible – so just because we see an ending diagonal – does not mean we should pull in on the long side. We mentioned that we had a very high probability trade betting the Russell would stay above the 1342 — it definitely crossed for a little bit — but that just goes to show – even a very high probability trade – can turn around. 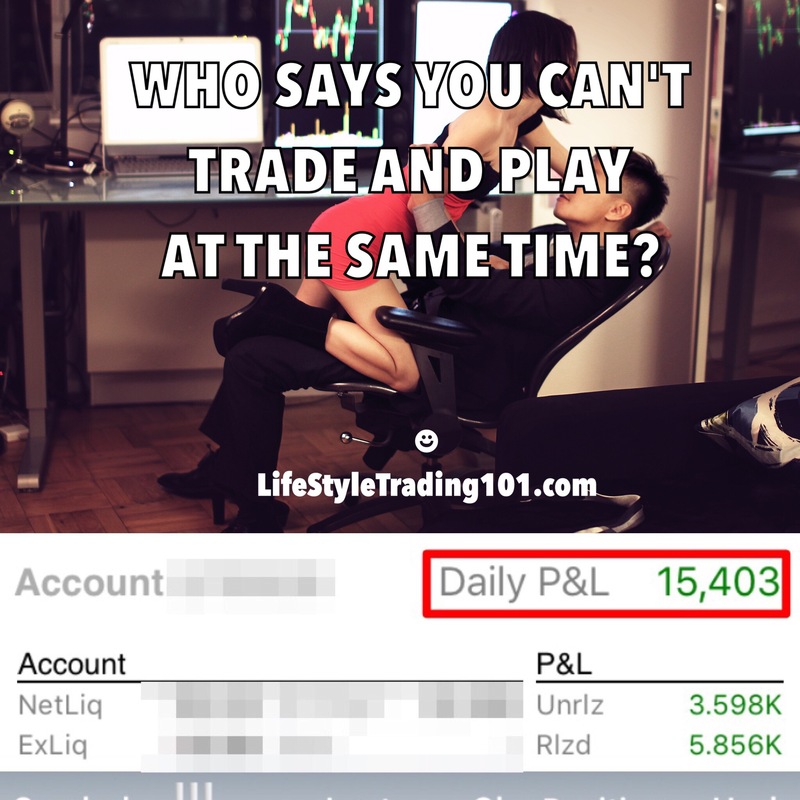 Nothing is guaranteed – but still working with probabilities is the way to go. Last time showed the potential completion of the pattern somewhere around 2295 – it turns out we hit 2299 in the overnight session but never spent anytime in that region during the day.